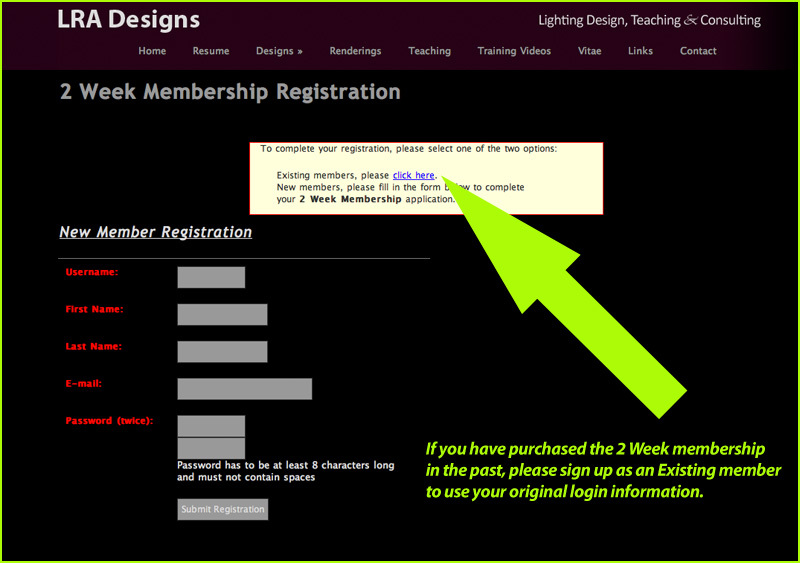 LRA Designs | Vectorworks Training Membership Expired? Want to re-register for more Vectorworks training? Once you’ve made your payment through Paypal, you will be redirected to the registration page, that you’ve seen before.